Please call (541)225-5123 for any questions. 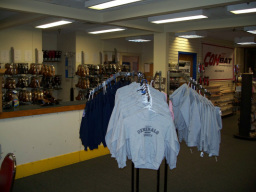 As The Rink Exchange Pro Shop continues to grow additional hockey and skating equipment, supplies, and apparel will become available. 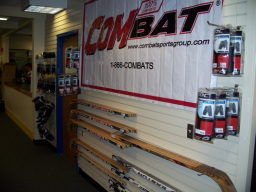 The Rink Exchange is proud to carry Combat hockey sticks and gloves and is looking forward to broadening the range of merchandise. 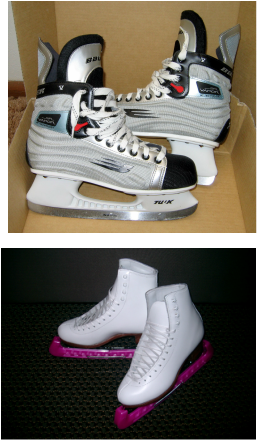 Limited numbers of Easton and Reebok helmets are available-check them out. 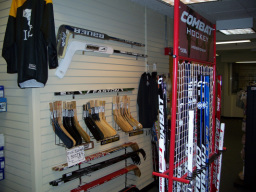 The Rink Exchange is looking to meet your needs; please let us know what you would like and we will see what we can do!